Holiday Host with the Most Delicious Dishes of the Year! Holiday hosting can be stressful, especially if you have no idea what to cook for your guests – but not this year! You already have a lot on your hypothetical plate so we’re offering up a few of our favorite holiday recipes to serve up on actual plates! 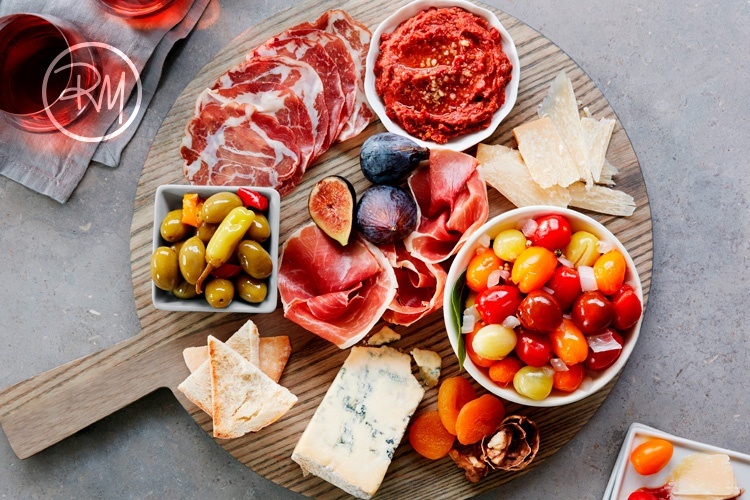 Roger Mooking’s Wild Wonders® Prosciutto Platter is the exact thing you need to kick-off any successful get together. This beautifully refined, sweet and savory appetizer is ideal for your guests to snack on while enjoying a beverage (or 2-3) and engaging in conversation (or avoiding it). Bombed Potatoes are easy to make in big batches and offer your guests an explosion of flavor! 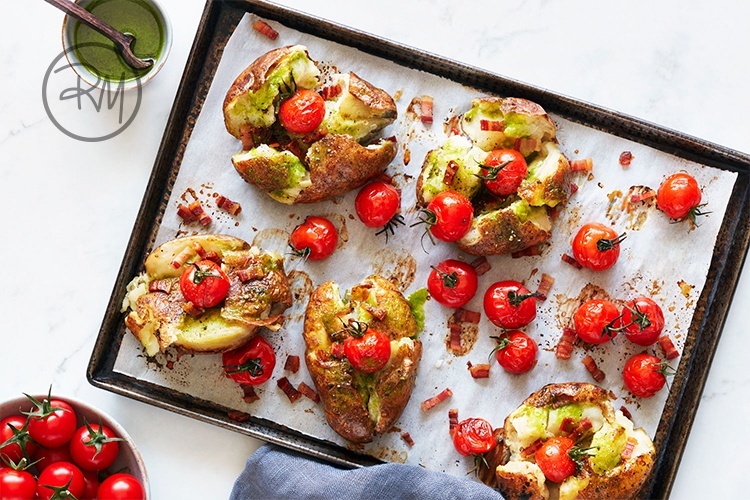 Pre-bake 1 potato per guest and 20 minutes before serving, just “smash” them, top them, and throw them back into the oven for a fragrant, crispy-edged, spud-tacular treat! 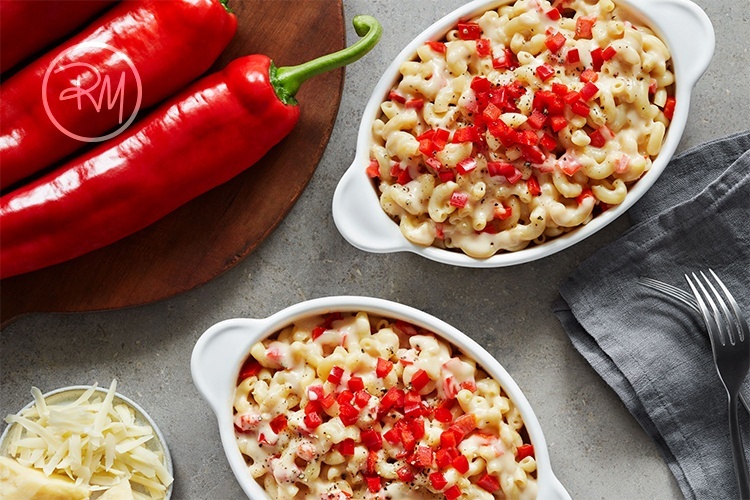 And no gathering is complete without a big batch of ooey gooey comfort food – we’re talking about Roger Mooking’s ridiculously exquisite Sweet Twister™ Mac n Cheese. We are 100 percent certain that this mac and cheese will have your guests jumping for joy and clamoring for seconds – so definitely make a double or triple batch and keep it warm in a slow cooker. If you have a break from your hosting festivities, share a picture of your food with us on social media in all its glory! And if you need even more recipe inspiration, we’ve got you covered. Happy ho-ho-hosting for the holidays!